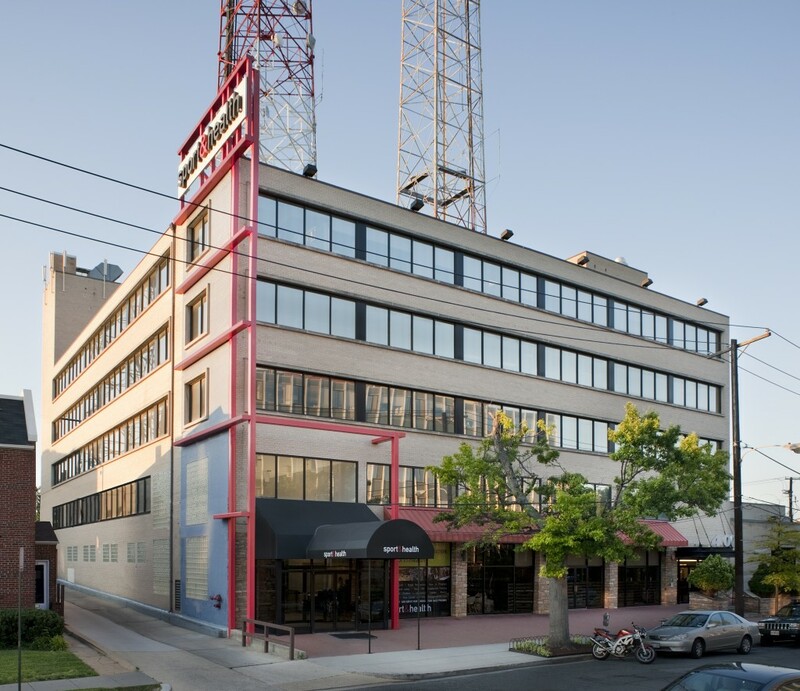 Originally home to Washington’s CBS television affiliate, 4001 Brandywine Street NW was acquired by Douglas Development in the mid-1990’s. An extensive renovation of this five story building occurred to repurpose this building from television studios to class B office space with street level retail, including a full gut of the existing space, replacement of all windows and upgrading of the HVAC and electrical systems. A two level parking garage was also added to the property. 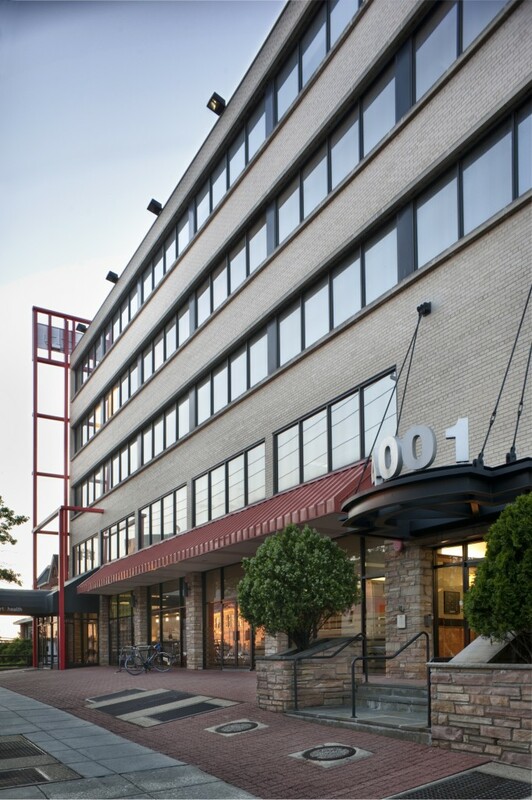 Today, this property located in the Tenleytown neighborhood of Washington, DC has developed into a great office building with street level fitness center.